2. 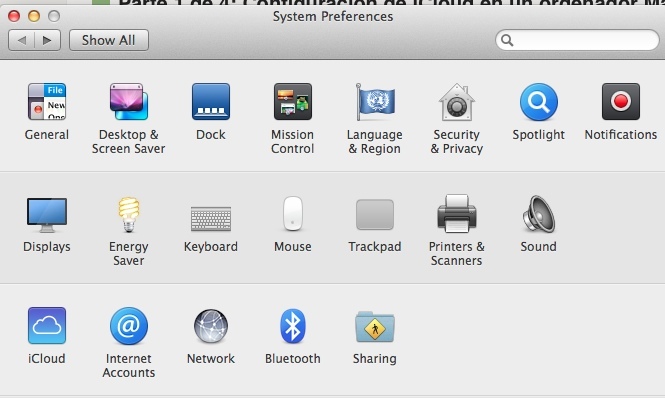 Move your mouse down and click “System Preferences”. 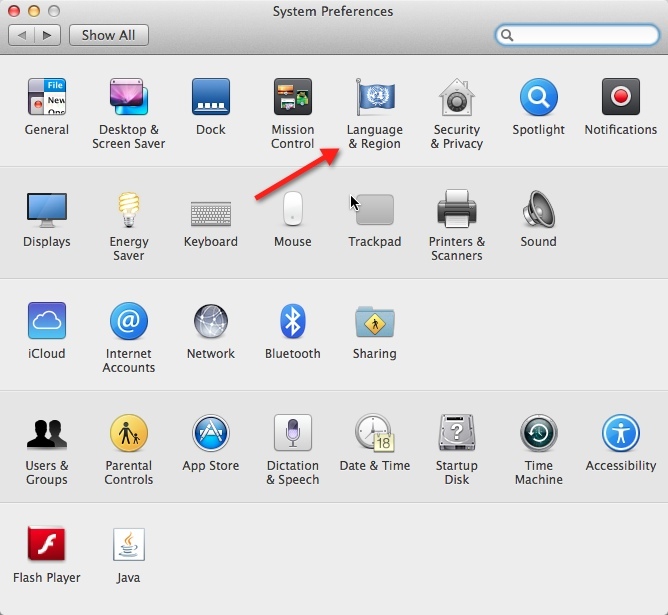 Doing this will open the System Preferences application. . On the top row of the System Preferences window you will see a flag with “International” written beneath it. Click on this. 4. 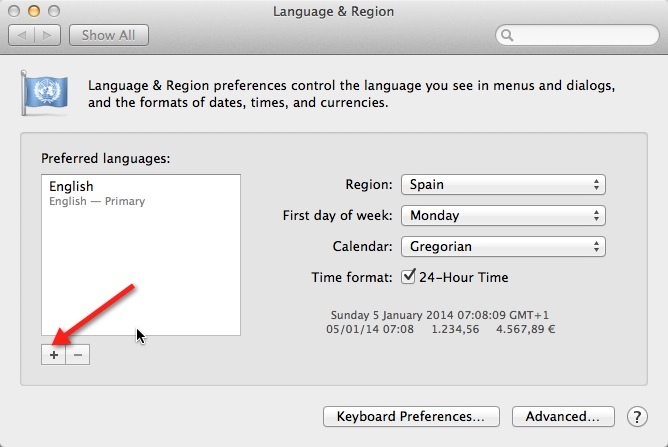 You will now see a long list of languages. Ignore these, and click on “Input Menu”, on the top right. 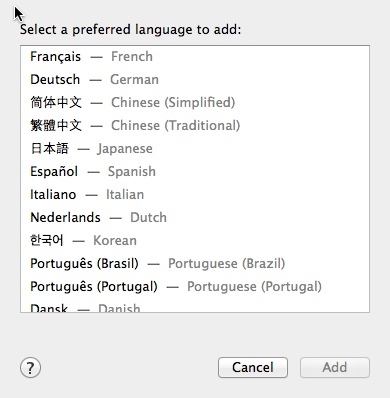 Like i said easy to change your keyboard language and now you have any language you want. 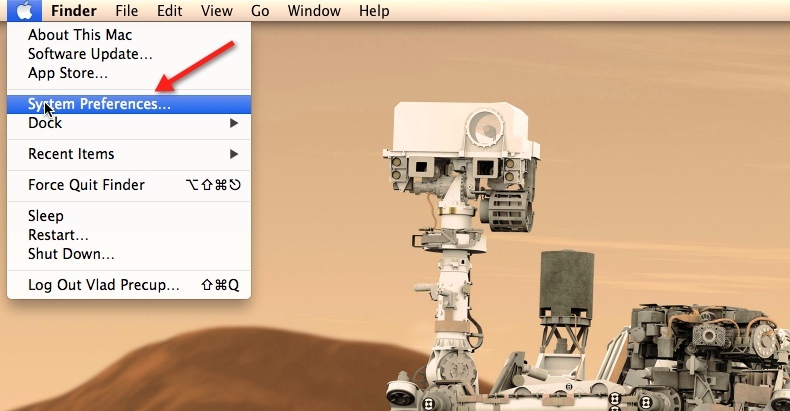 Here you have a mini How To shut down your Mac screen. Now you just have to put your screen in sleep mode and enjoy sunday. 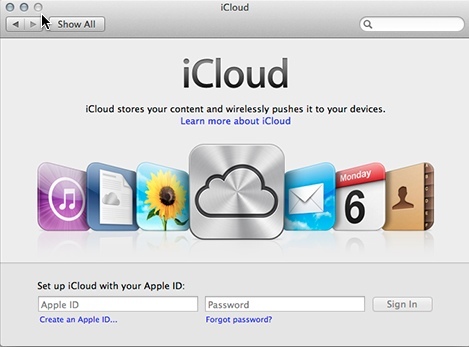 Here you have a small tutorial about how to set up iCloud with Mac OS X. 2. Click on the iCloud icon. 3. Put your Apple user and password. 4. And there you have it. 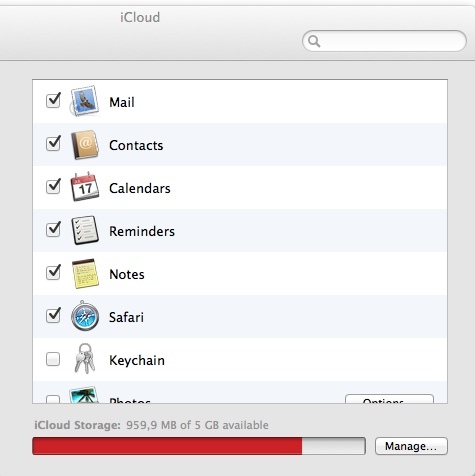 As you can see i m using iCloud to store my things.